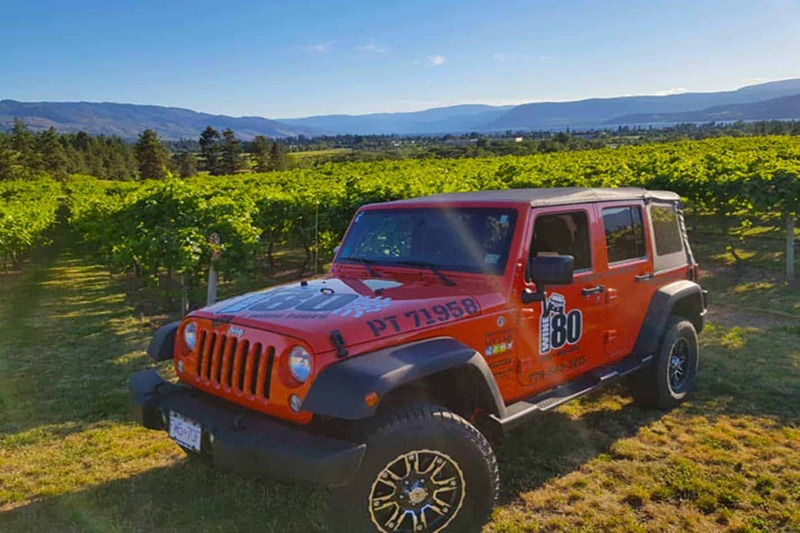 Full Day Excursions In the Okanagan. 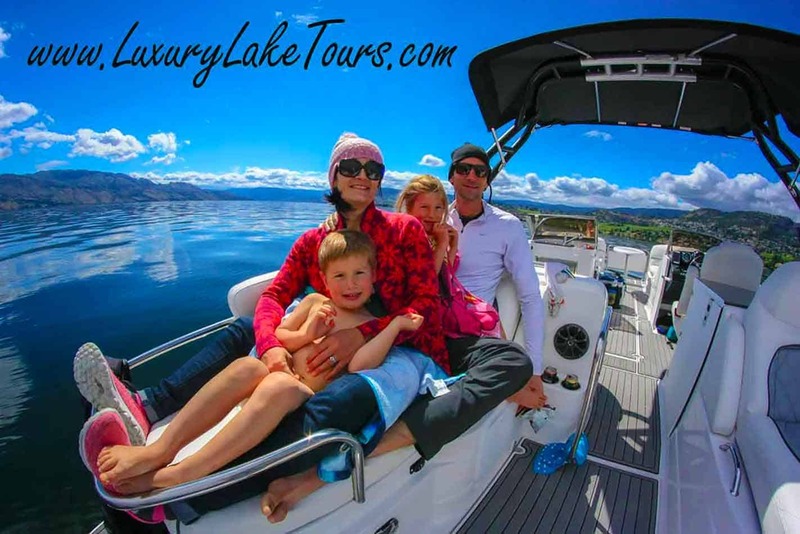 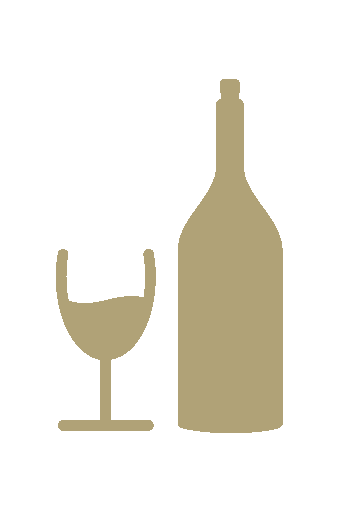 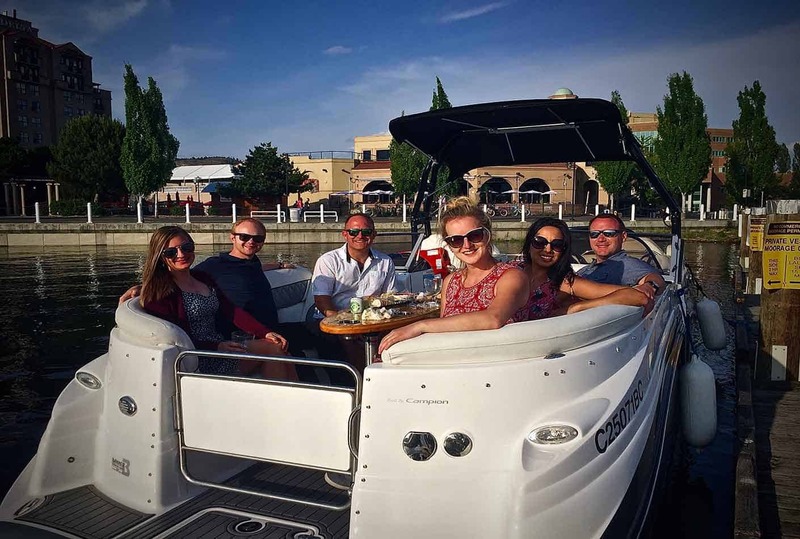 Full Day Excursions in the Okanagan where you'll enjoy a medley of a Private Boat Charter or Sunset Cruise on the Beautiful Okanagan along with a Top Tier Wine tour and Private Lunch, Picnic or Dinner. 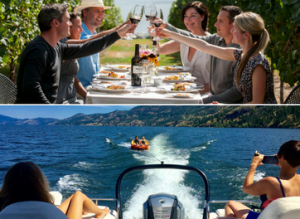 These incredible, full day, all inclusive excursions Include - return transportation to and from your accommodations, certified tour guide, exclusive tastings at award winning wineries, premium bottled water, unique pairings, exceptional lunch, picnic or dinner, licensed captain, fuel, snacks, water sports like wake-boarding, tubing or water-skiing, along with all taxes and gratuities.